During an earnings call today, EA COO Peter Moore announced that the new shooter from Insomniac FUSE was going to be delayed until the 1st Quarter of the 2014 fiscal year. Now to clarify this does not mean 2014. The release will most likely be sometime between April 1st to June 30th (Q1 of 2014 fiscal year). 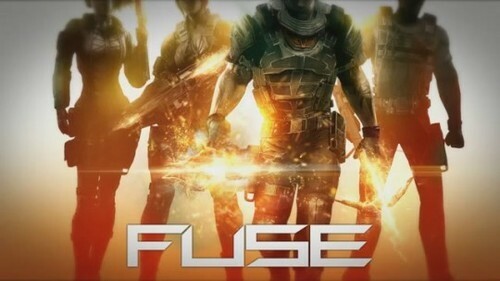 FUSE was originally slated for a March release. For more gaming news follow GGN on Tumblr and Facebook.